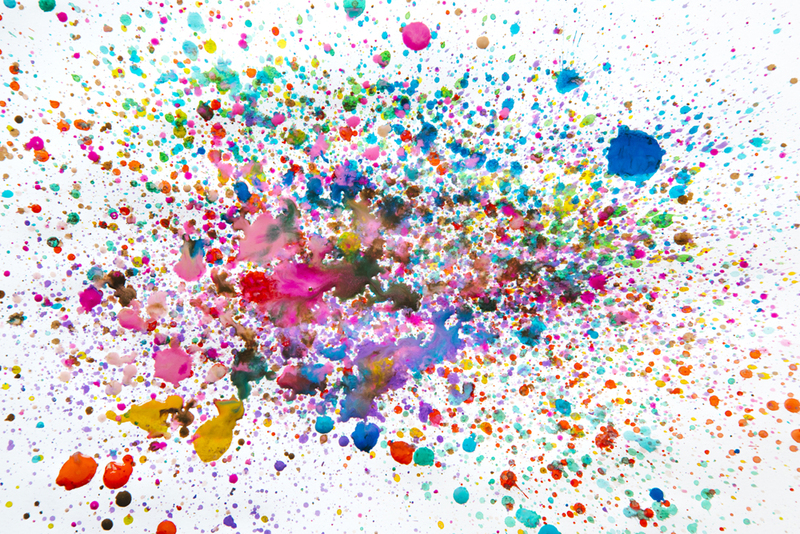 An truly exceptionally Vibrant example of what a Mixed Colour Splatter should look like. A completely fresh and unique artistic example of a one off Ink Splatter. The mixture of all of the main core primary colours make this a wonderful example of a randomly beautiful piece of Art Work.